Some months ago, Feral House received a curious package via courier. Inside was a blood-stained letter from one Mr. Nathan Stiles, retired field agent of the Spiritual Security Agency. 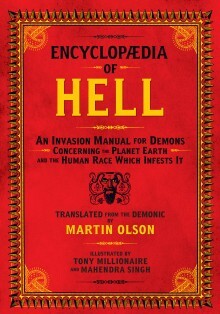 Mr. Stiles urged us to waste no time in sharing his message: Hell is a real place, populated by demon armies with imminent plans to invade Earth. 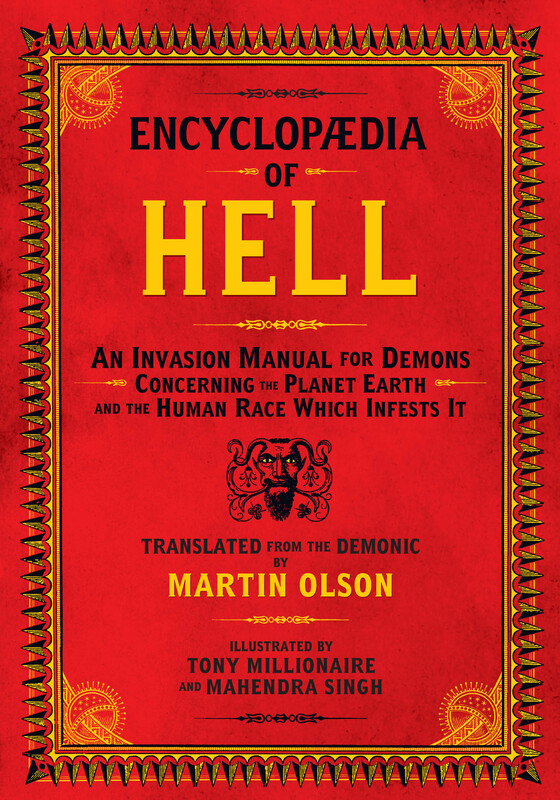 As evidence, Mr. Stiles (code name Martin Olson) pointed us to a terrifying document that had recently come into his possession: an invasion manual written by Satan himself for the edification of his demon armies. 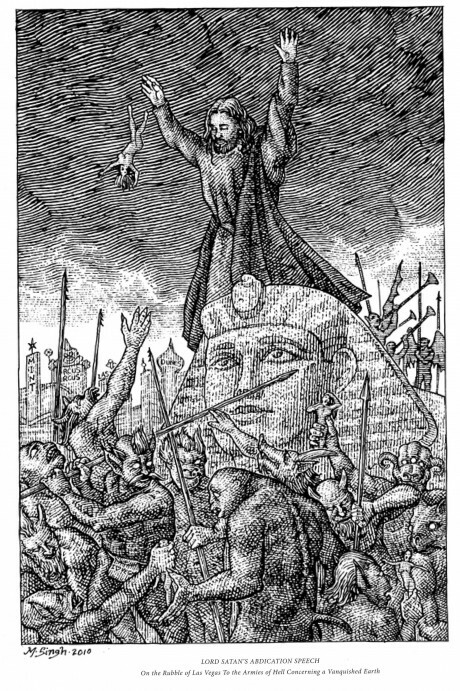 The only way to fight this invasion is to understand the demon psyche, which is on disgusting display in this manual. As we prepare the book for publication, we thought it was only correct to share some important extracts with the public and members of the media. Further images, from the demon known as Tony Millionaire and others, can also be found at the link above. For other excerpts, you may consult the page here. We have also shared news of the invasion with several celebrities, not all of whom seem to be taking the Earth’s predicament very seriously. Nevertheless, we feel confident that our astute Feral House readers will understand the gravity of the situation, and we will want to be kept informed of the book’s publication. To do so, find the book on Facebook and fill out the “notify me” form below. The Earth will thank you.